This project is still in the works, but we couldn't wait to share it. 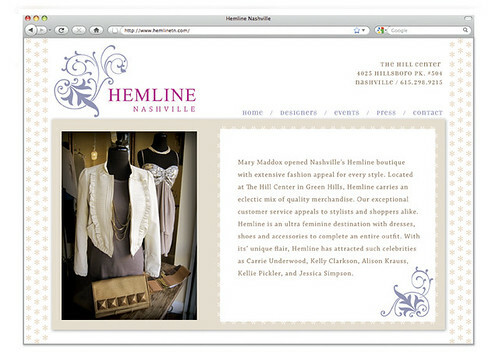 Tenn Hens is designing a website for Hemline of Nashville. 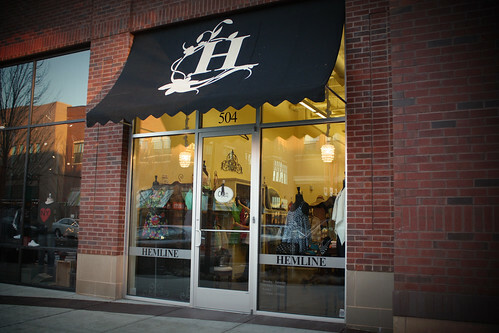 It's a women's boutique offering all the most fashionable brands. We also did a photoshoot to capture some of their eclectic style. The store is full, rack after rack, of pretty little numbers. You may just have to make a trip to see for yourself!